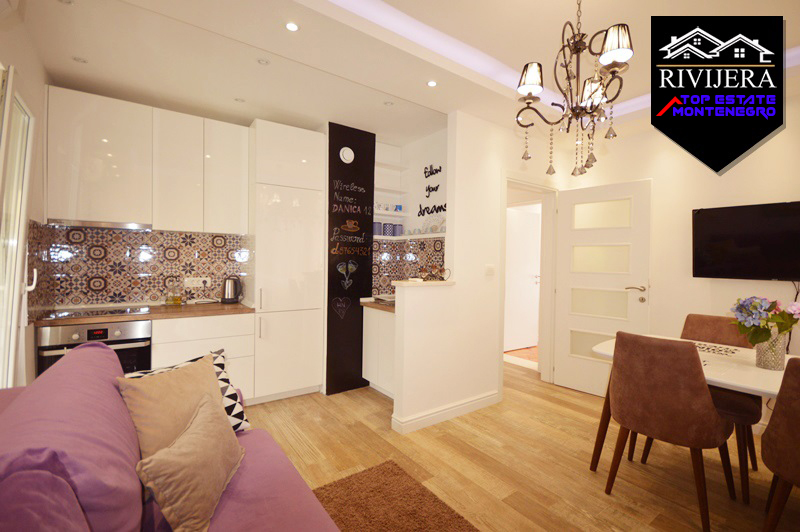 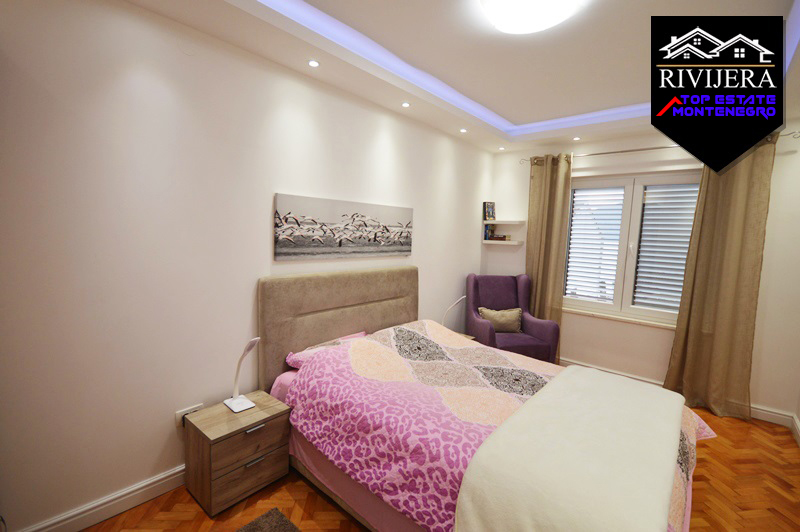 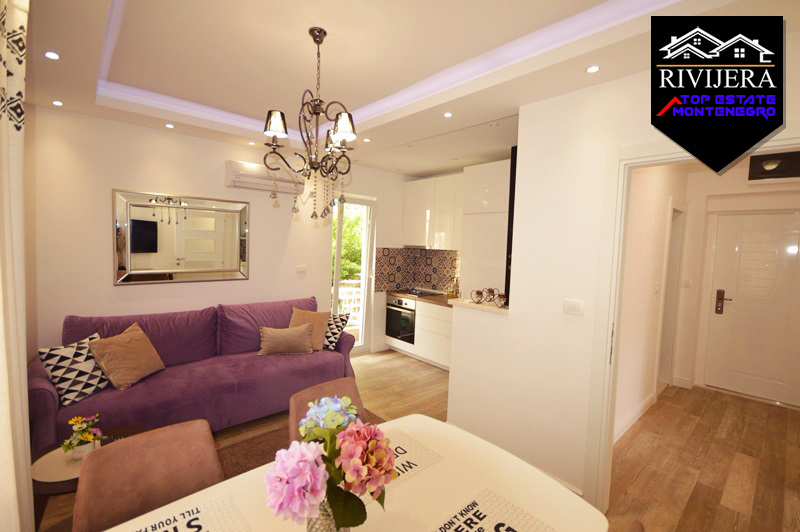 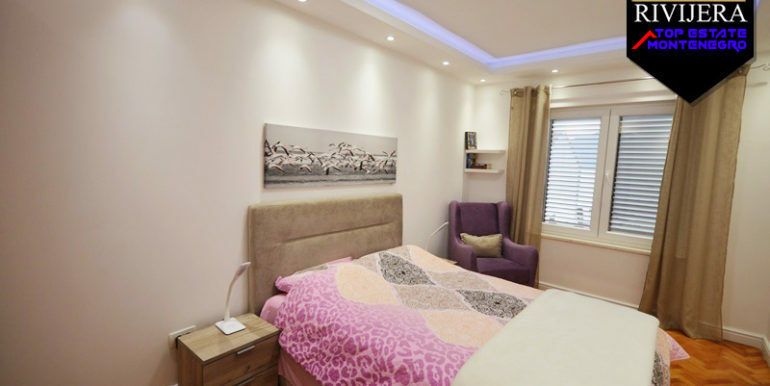 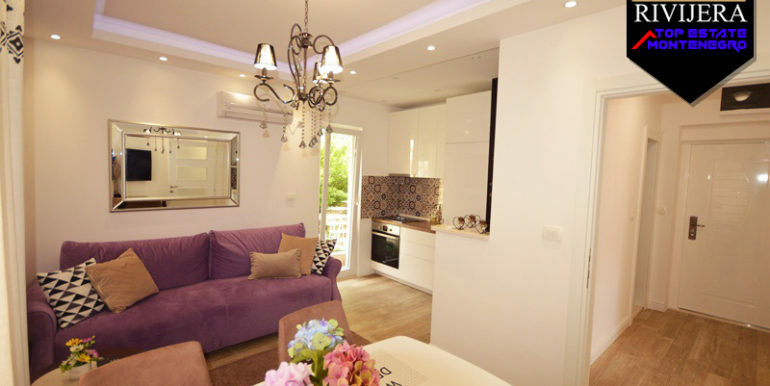 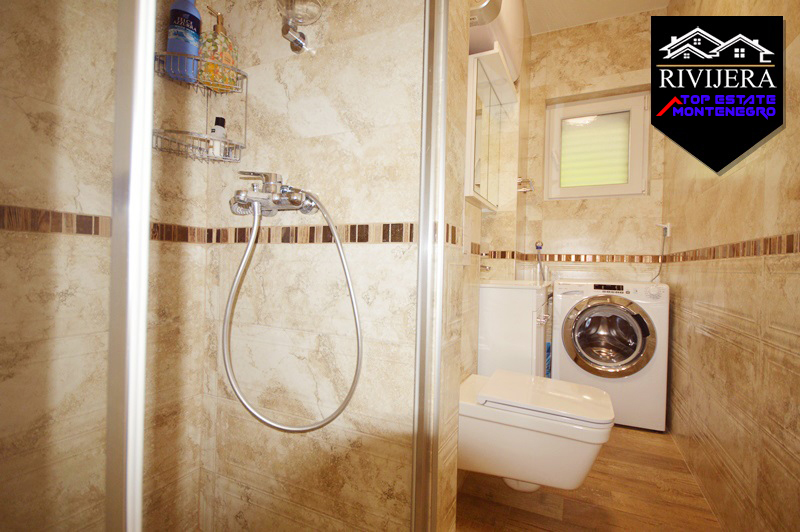 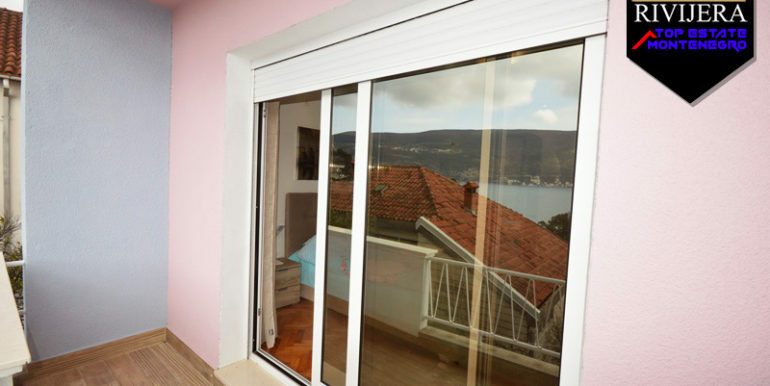 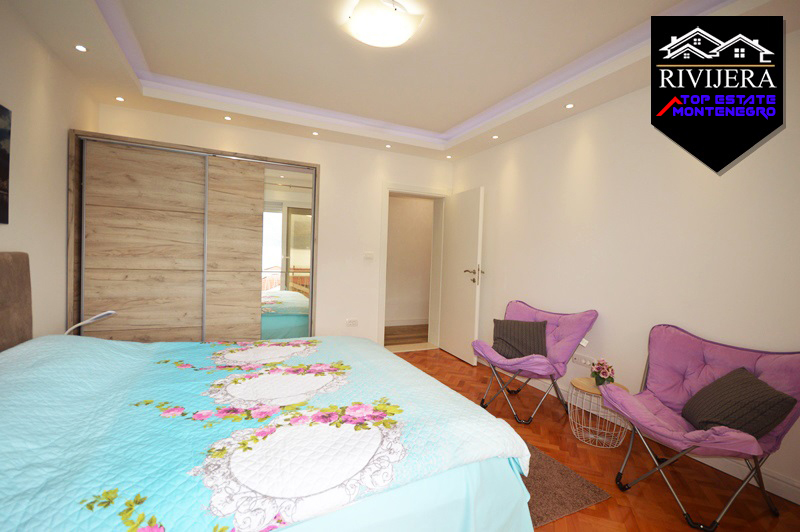 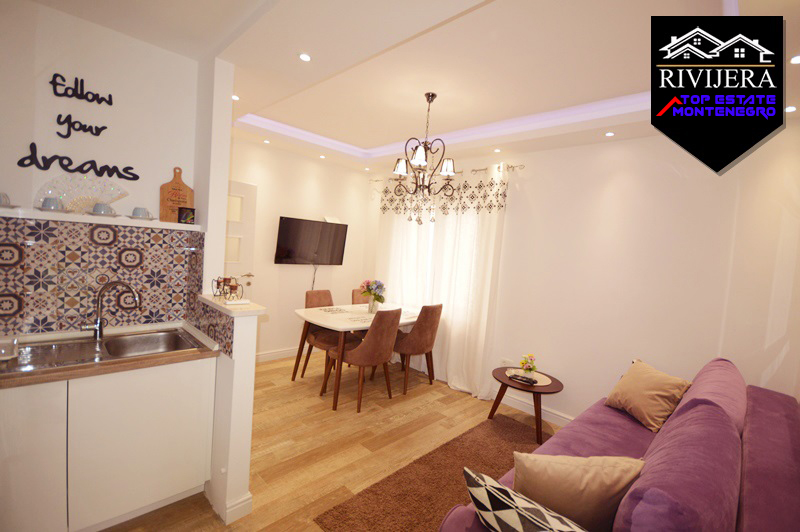 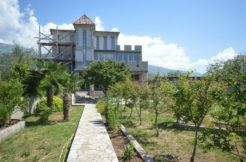 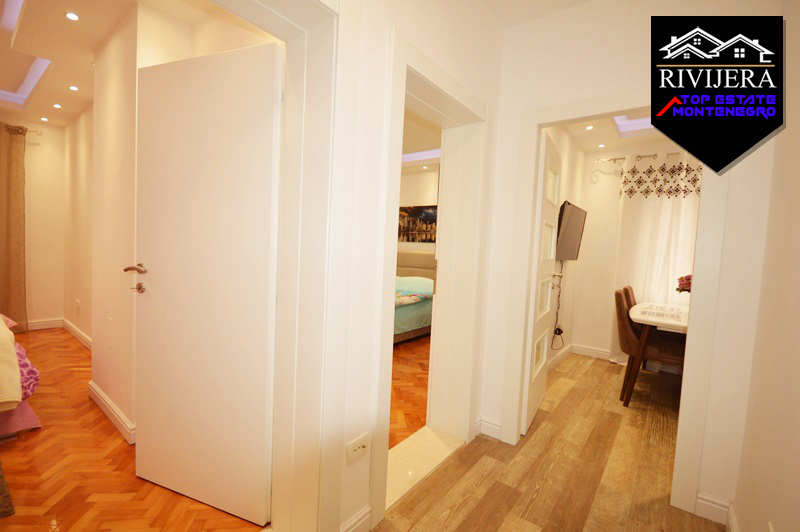 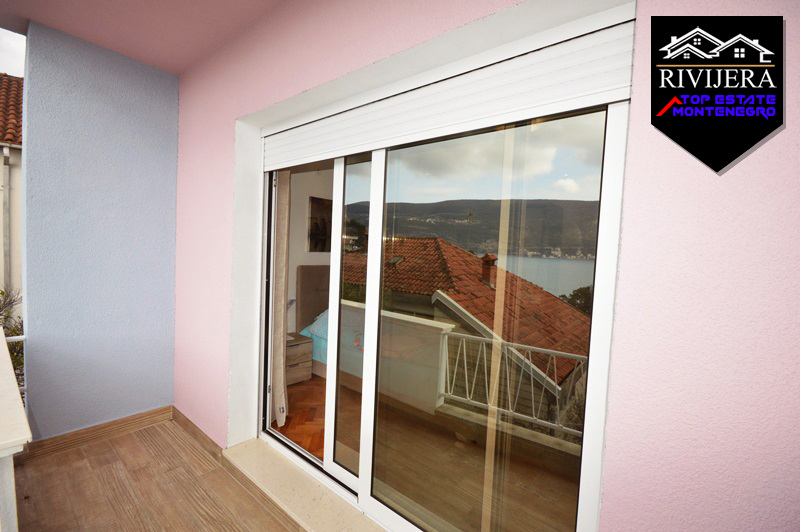 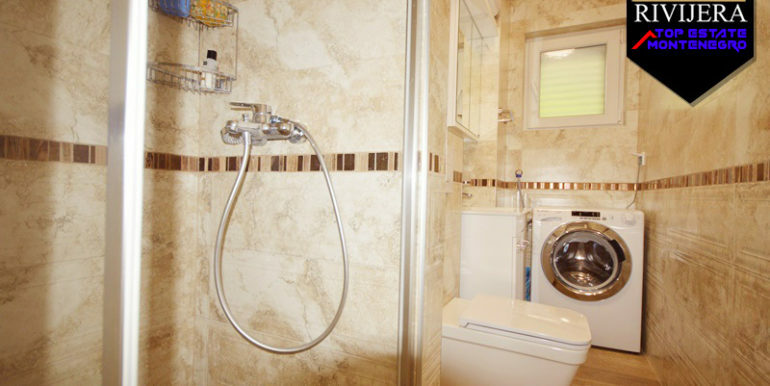 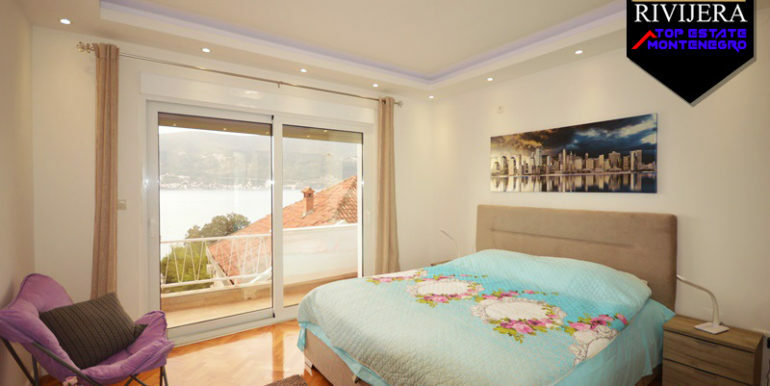 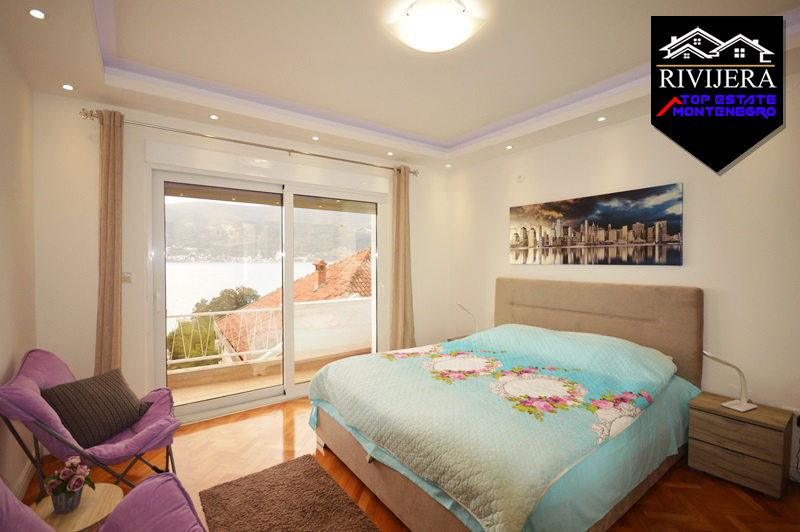 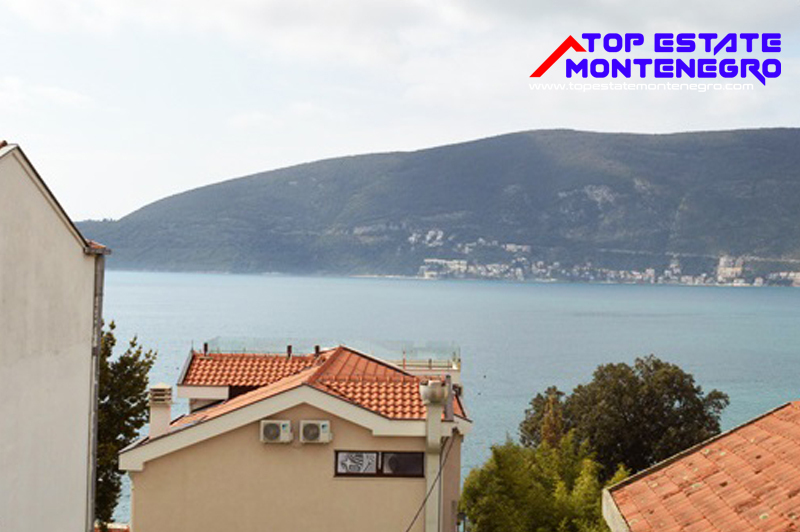 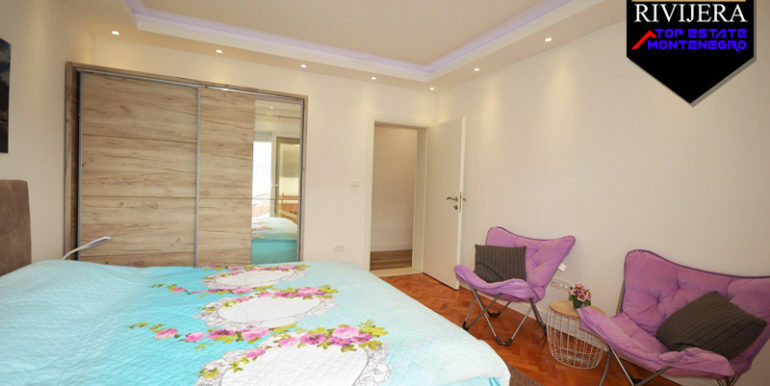 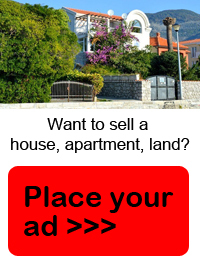 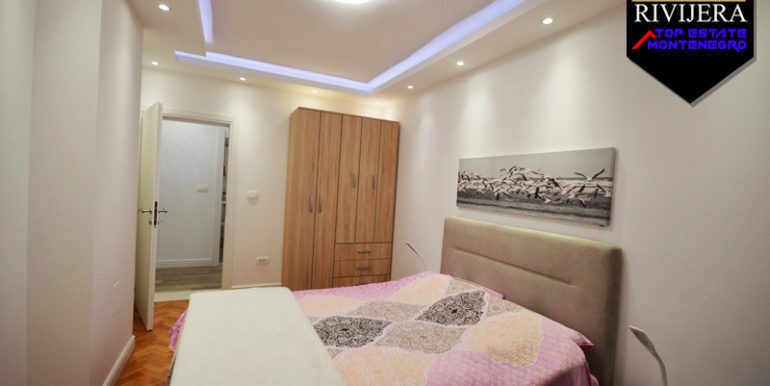 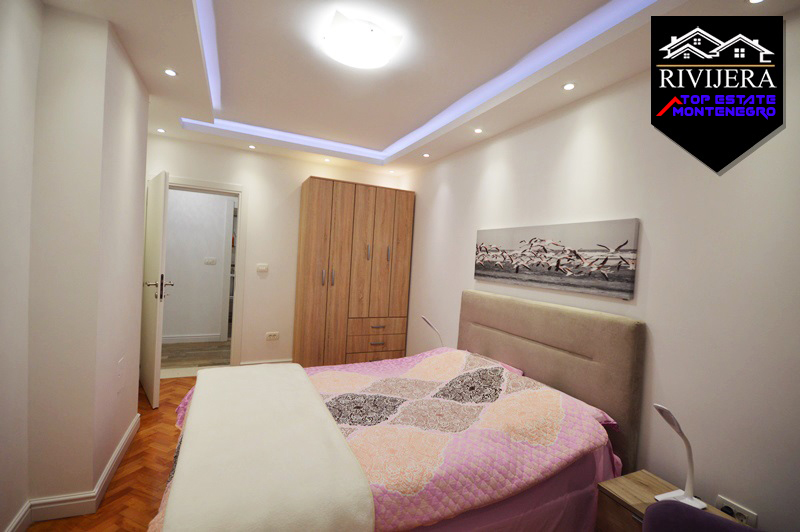 We sell a modern 2-bedroom apartment in center of Herceg Novi. 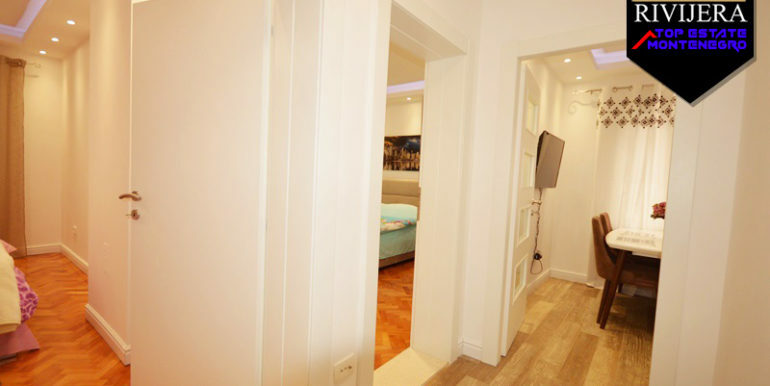 The apartment has 56 Sq Mt and is full furnished. 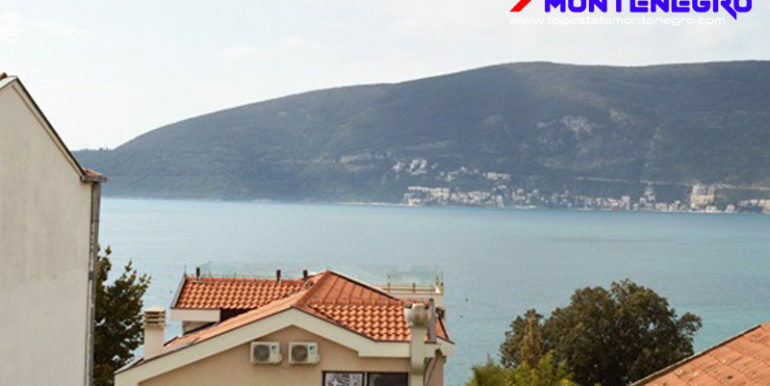 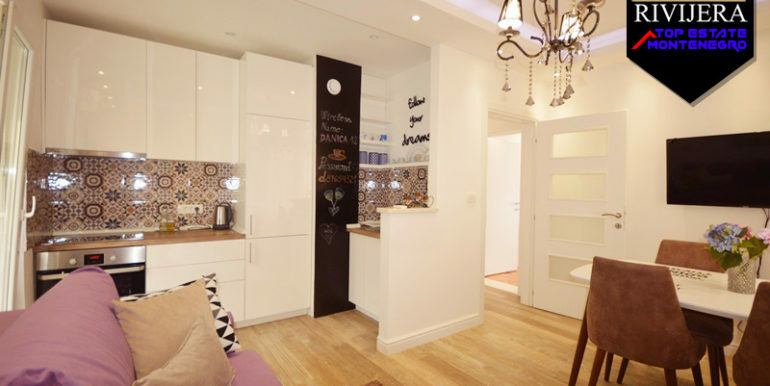 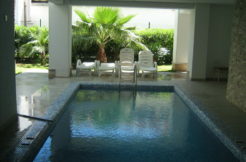 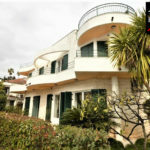 Location is very attractive, with sea view, only 50 m from the beach and the promenade.